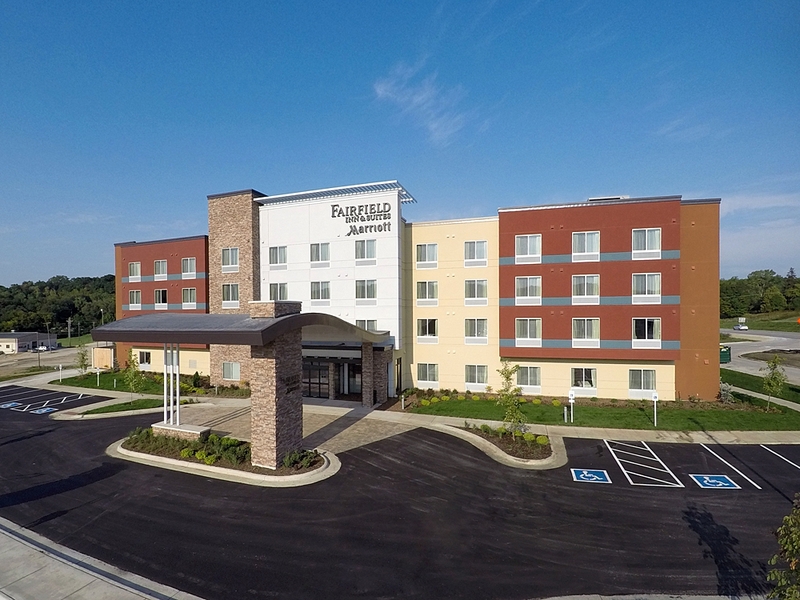 Environments Centered on Enhancing Guest Experiences. 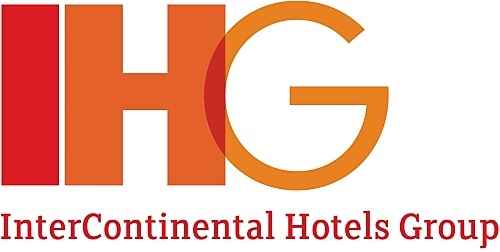 LJA is excited to expand our current portfolio to include new locations within these exciting flagship hotel brands. 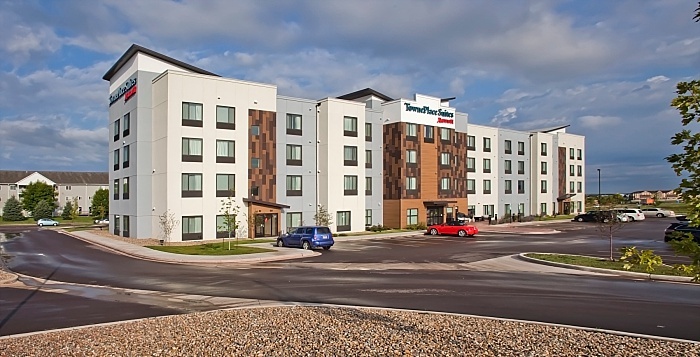 This non-protype Four Points hotel features custom fiber cement panel siding and CorTen metal panels with forms representative of Fargo’s Industrial Heritage. This 92 unit, 4 story, Generation 4 Hybrid is an extended-stay hotel that features neighborhood-style living with comfortable, casual suites. 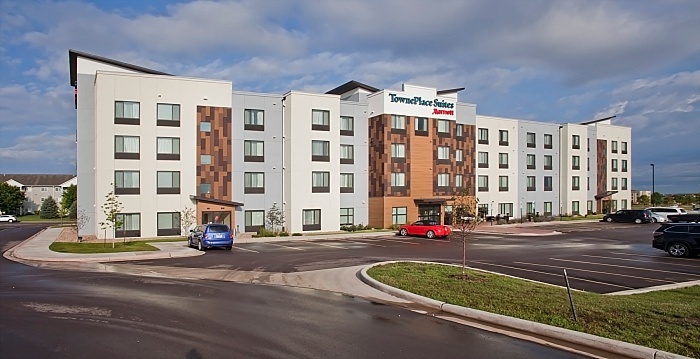 An 84 unit, 4 story hotel at the intersection of Highways 9 & 52, this projects marks the revitalization of a new area, including two new commercial pad sites. 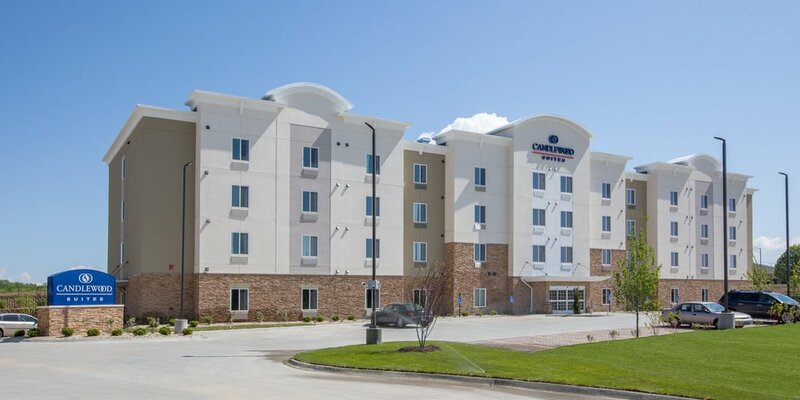 This modern and sleek 78 unit, 4 story, Formula Blue Holiday Inn Express & Suites is the newest Holiday Inn in Omaha, Nebraska. 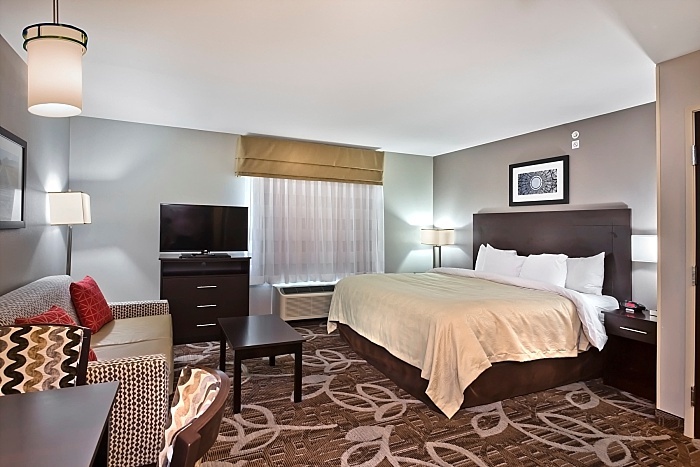 The hotel is near many corporate community and family attractions. Click on an image below and learn more about that project.